Worldwide Pipe supplies a wide selection of tube fittings. 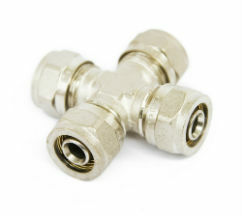 Our high pressure tube fittings come in 316 Stainless Steel, brass, with special grades available on request. High pressure tube fittings are machined to withstand high working pressures such as 10,000 and 15,000 PSIG, the PSIG varies depending on the size of the fitting. Types that we machine include elbows, straight connectors, unions, tees, crosses, and adaptors. 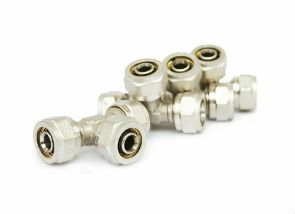 All of our high pressure tube fittings are from 1/2 to 2 inches. With the ease of installation, and fewer connections needed, they will help you reduce the cost of your projects. We will help you put together your entire project and ship it to wherever you need. Contact us to speak with one of our experienced staff, who can help you with your project needs.